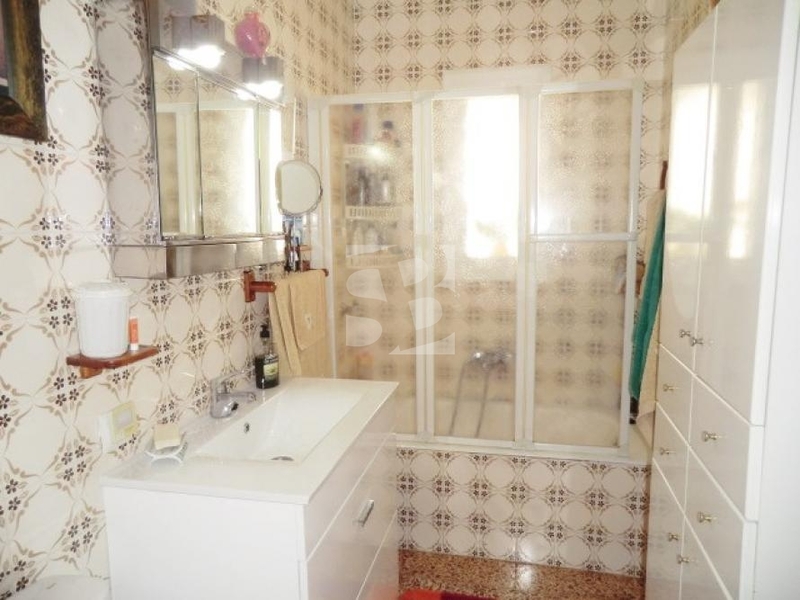 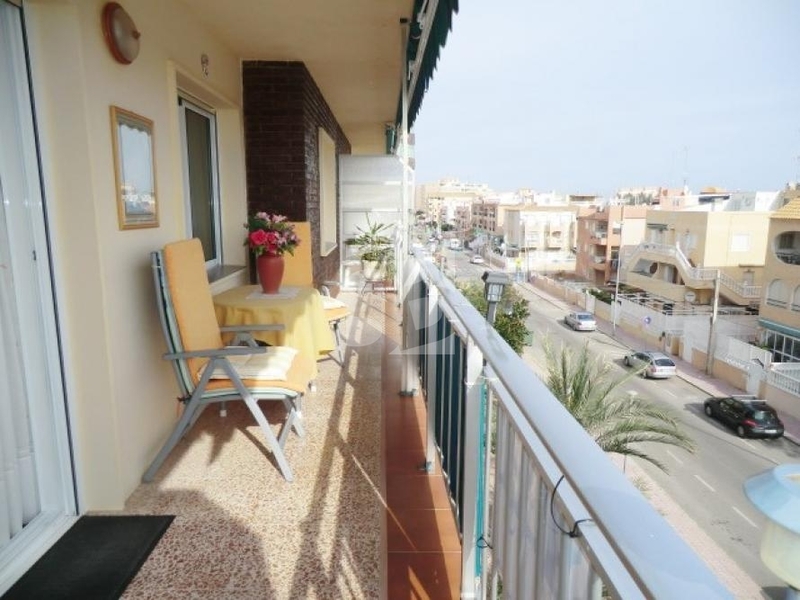 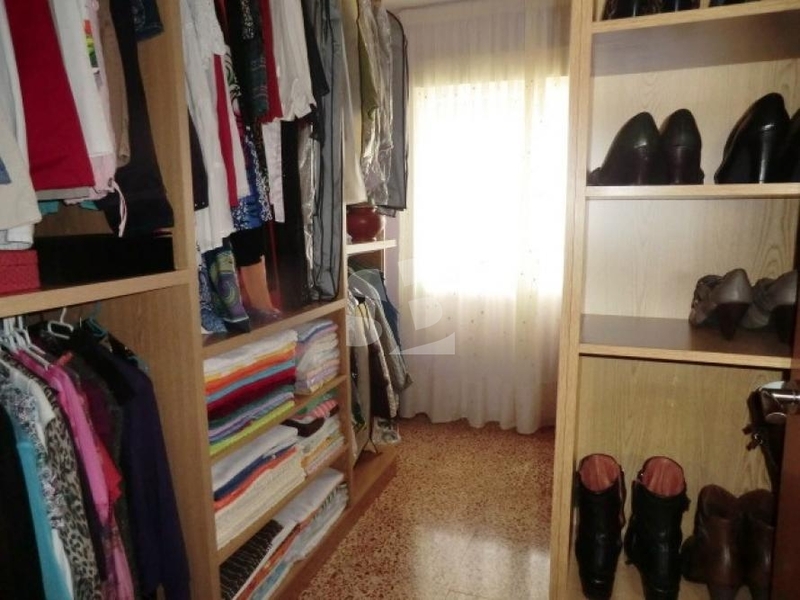 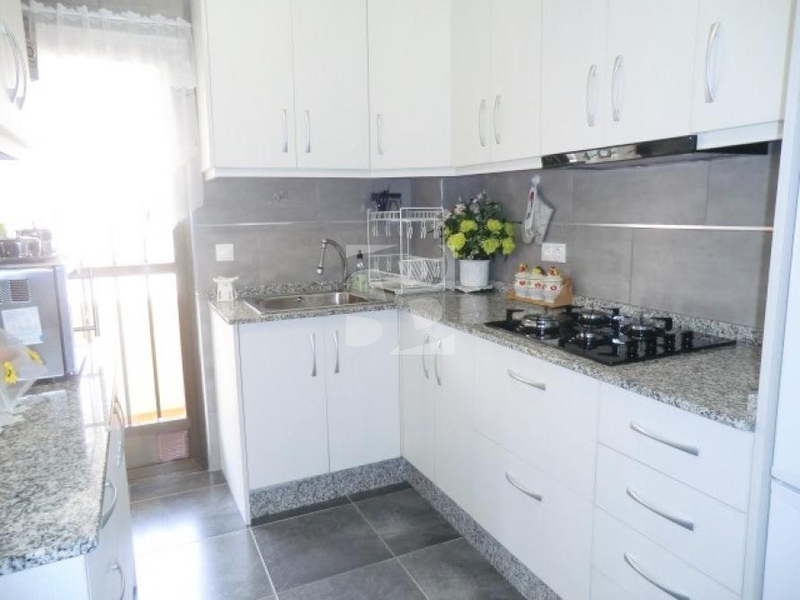 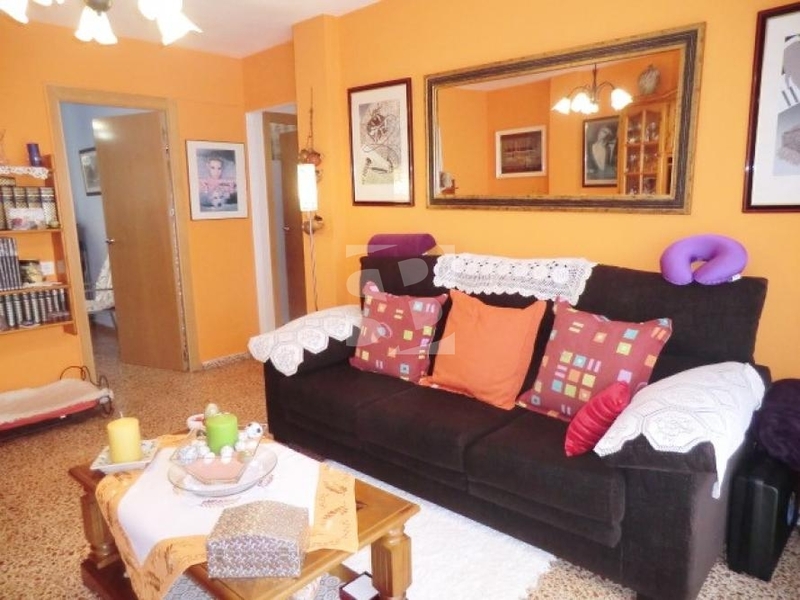 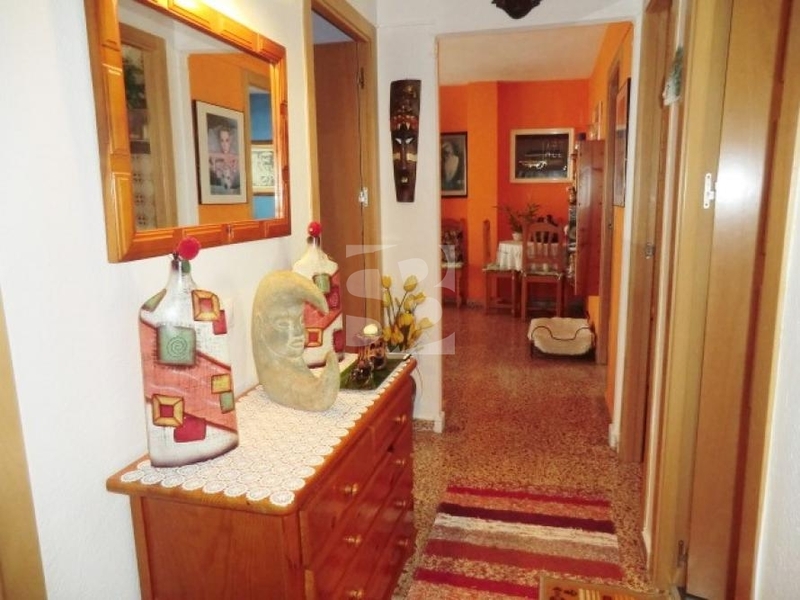 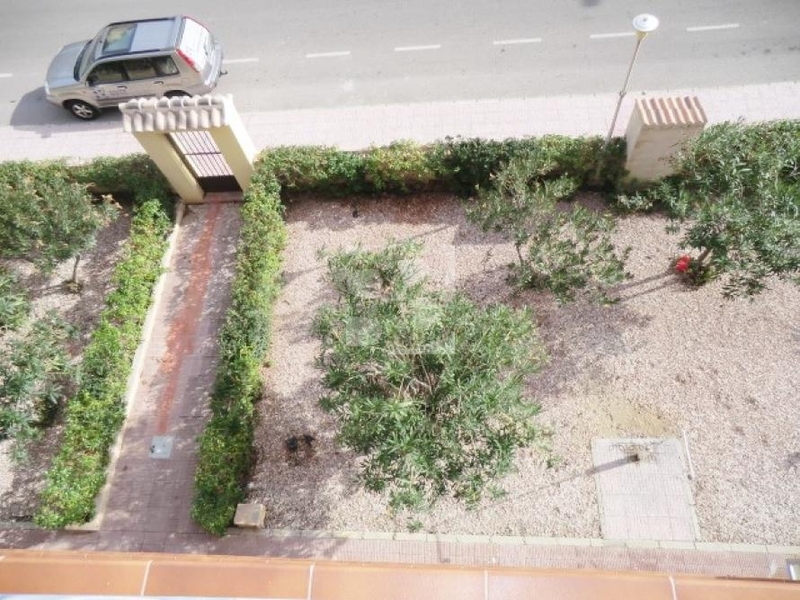 TORREVIEJA-LA-MATA.- Beautiful bright and almost beachfront apartment with three bedrooms, a bathroom, kitchen and spacious lounge. 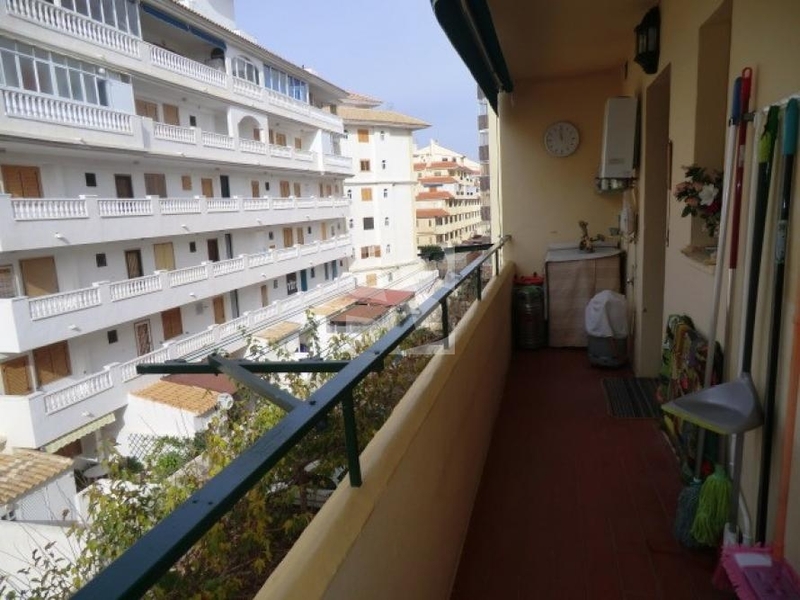 All rooms have access to a terrace with spectacular views and is sold furnished. 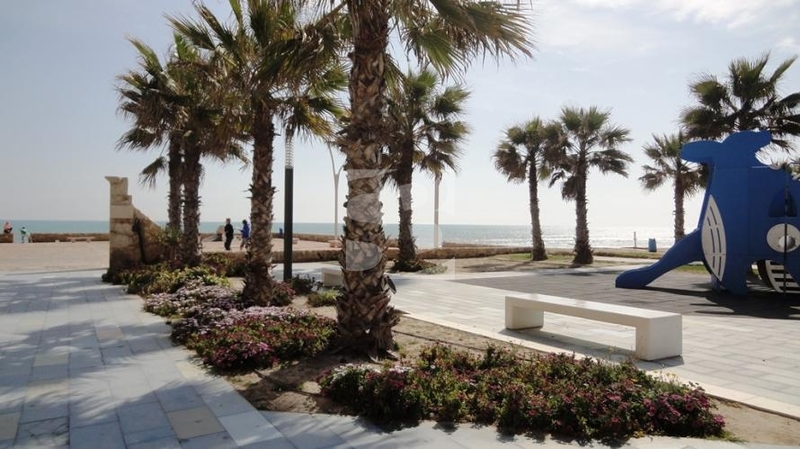 Its location is perfect to enjoy one of the best beaches of our coast, with beautiful walks, natural dunes of La Mata yparaje ideal for hiking, plus walk all services offered by this cozy village of Mata as cafes, leisure , pharmacy, supermarkets and the magnificent market. 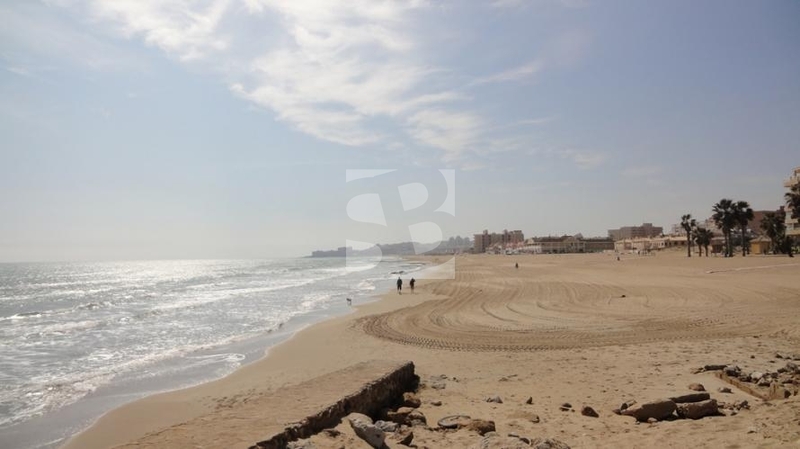 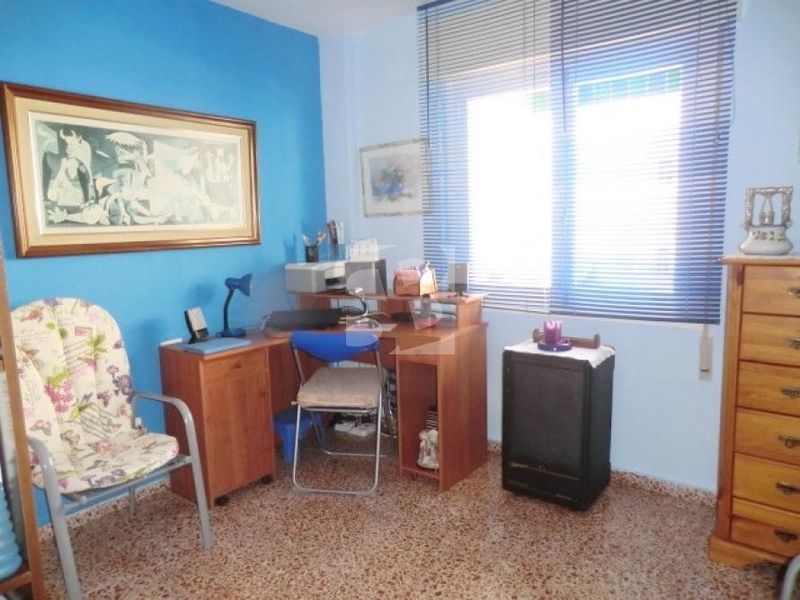 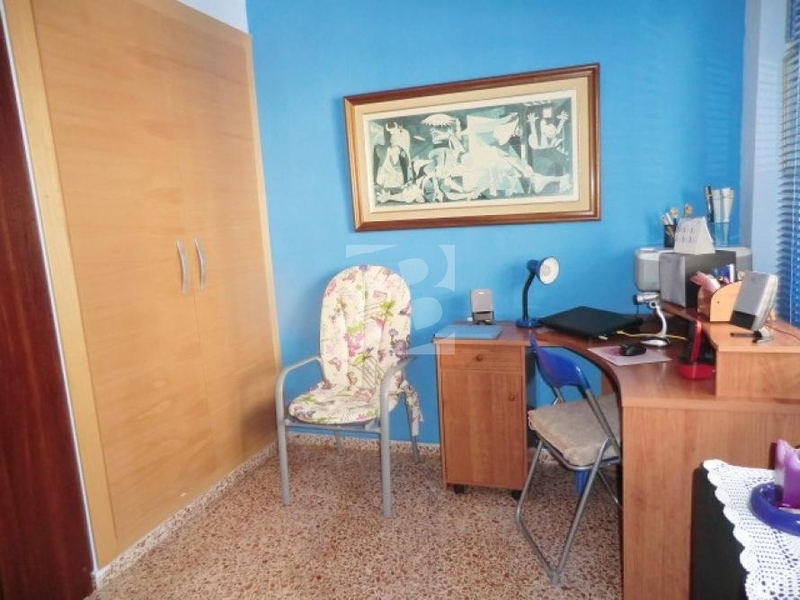 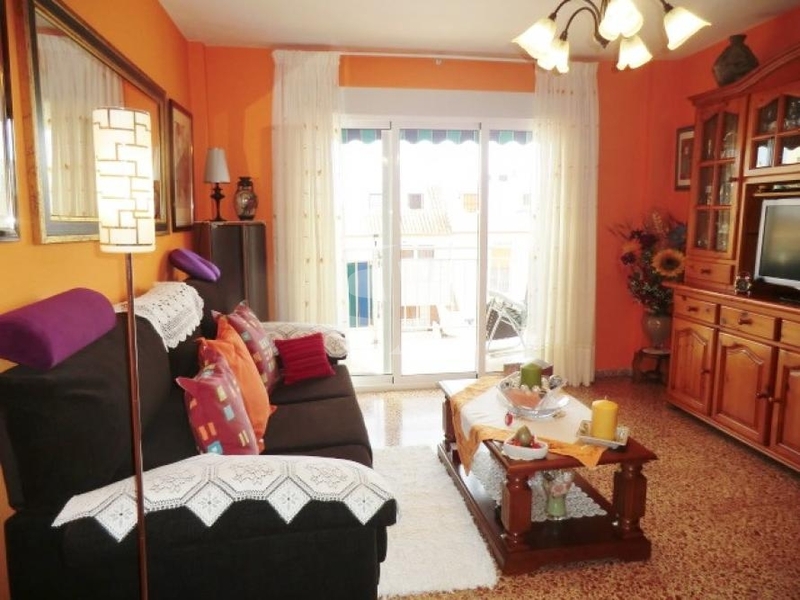 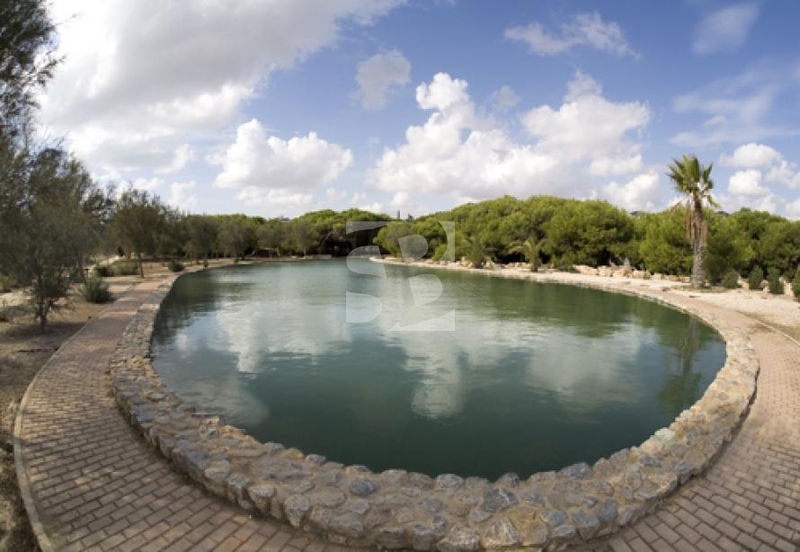 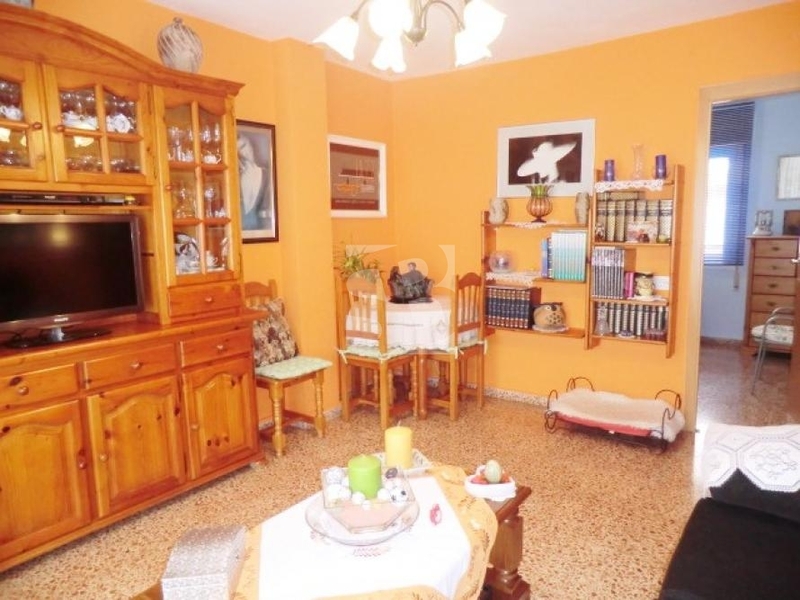 5 minutes from downtown Torrevieja, Guardamar and 25 minutes from Alicante. 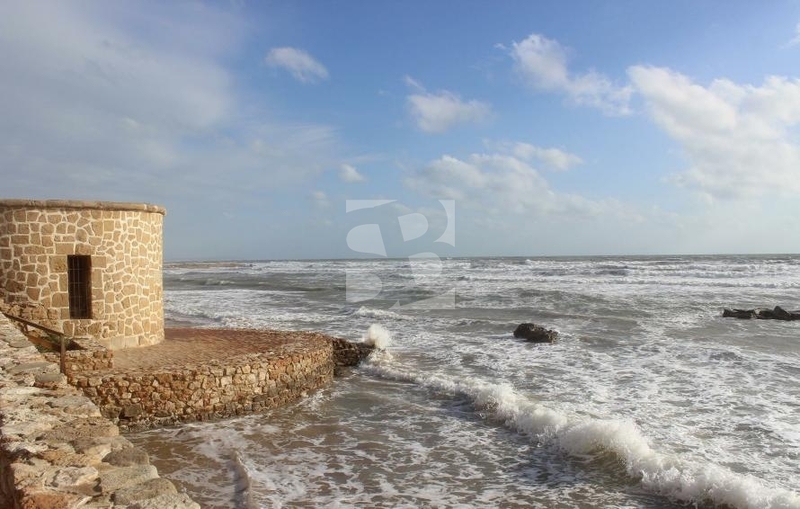 If you are looking beach and environment, Do not hesitate to visit this house.